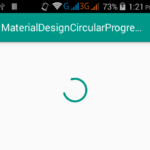 How to create android application using Picasso image loading library. 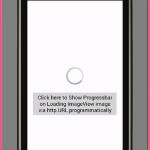 Picasso image downloading and caching library is one of the best image loading libraries available on GitHub. This library gives us the facility to use its own created classes code into our android applications and all we just have to do is pass the argument with pre define functions. 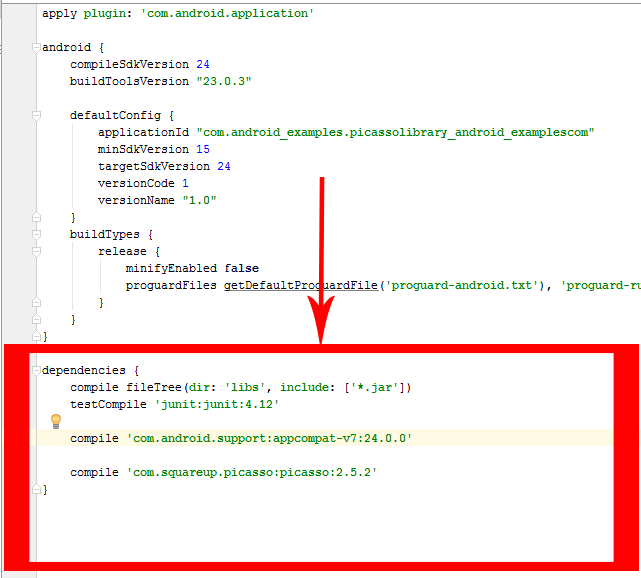 So here is the complete step by step tutorial for Android Picasso Library Load Single image from URL example tutorial Android Studio. Small line of code to load image from internet. 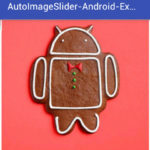 Pre place holder image functionality. Network error or Image not found error image functionality. 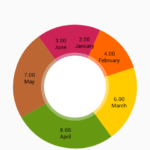 What is Place holder image in Picasso library ? 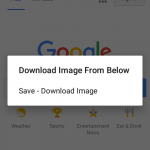 Place holder image is the pre fixed image into ImageView while Picasso library is loading image form internet and when image finish downloading and set into imageview then the place holder image will be automatically hidden. What is the Error image in Picasso library ? Error image is one of the most important features of Picasso because of this functionality if in some case the net connection is not available on android device or the image has been deleted from server then by default after loading procedure it will automatically set the error image into image view so application user will understand that the network connection or image is not showing properly. Note: Read below steps very carefully to add Picasso GitHub library inside your current project. 4. 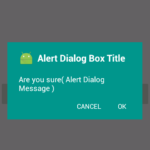 Please add internet permissions inside your AndroidManifest.xml file . Next step is start coding. 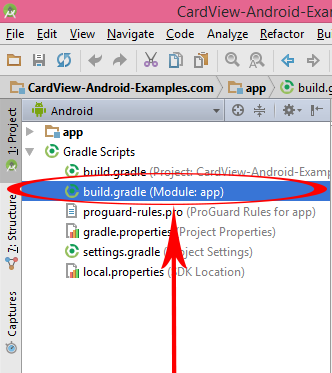 Android Picasso Library Load Single image from URL example tutorial Android Studio. 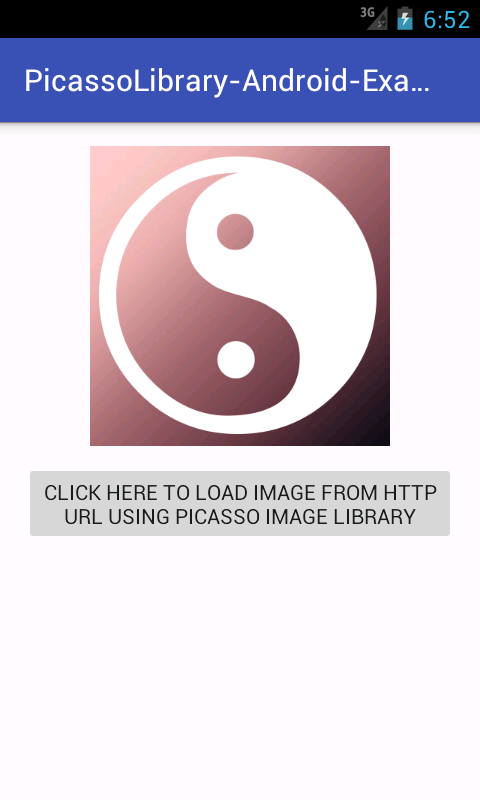 android:text="Click here to load image from HTTP URL using Picasso image library"
Click here to download Android Picasso Library Load Single image from URL example tutorial Android Studio project with source code. Vipul then you have purchase domain name and web hosting because without that you couldn’t get any image url . 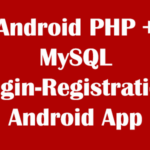 For that first you have to setup xampp localhost server in your computer read my this tutorial : https://www.android-examples.com/setup-localhost-as-server-in-android-emulator-with-xampp-wamp/ after that create database in PHPMYADMIN then inside that database you have to create a table now copy the php files and your image is ready to upload on local server. Vipul i have not try that now about multiple image uploading but soon i will create a tutorial on your topic .